Break your lips’ addiction to commercial lip balms! 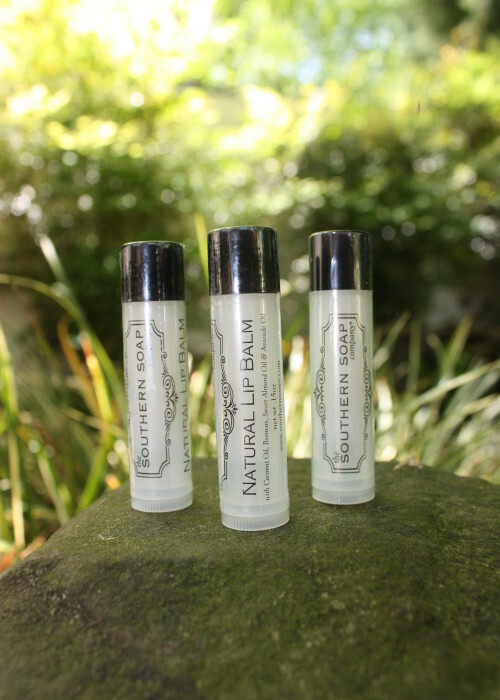 Commercial lip balms actually inhibit your lips from naturally hydrating themselves. Most of them contain nasty preservatives, like parabens, which you don’t want anywhere on your body, much less so close to your mouth. 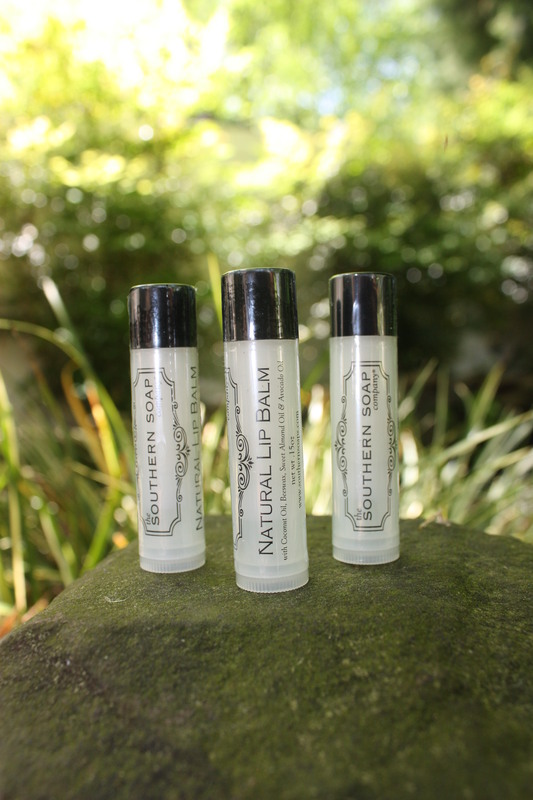 Our natural lip balm uses natural preservatives like beeswax and coconut oil. 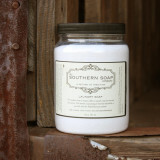 This lip balm also has hydrating and moisturizing oils like Sweet Almond Oil, and Avocado Oil. All lip balms are unflavored and have a matte finish. 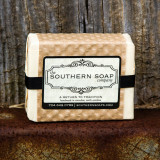 The Southern Soap Company - A Return to Tradition, our products are proudly handmade in Cornelius NC. 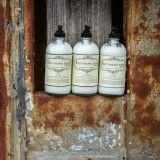 All products are phthalate and paraben free.